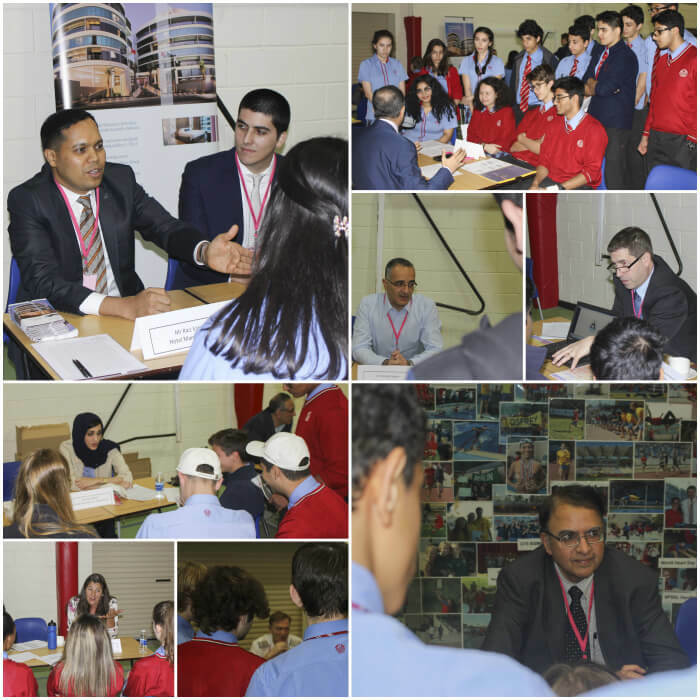 On Tuesday 28 February, all Year 11 students at St Christopher’s School attended the annual Year 11 Careers Fair. 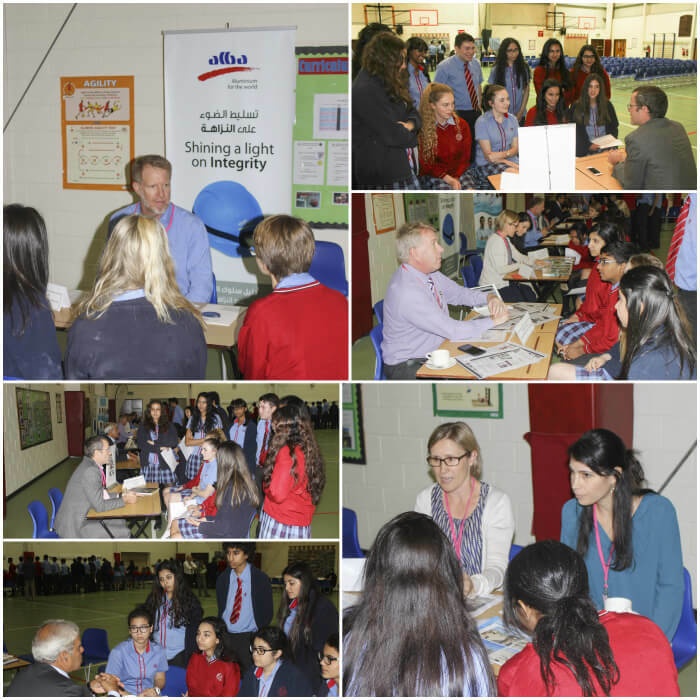 The Careers Fair is an opportunity for students to engage in conversation with Bahrain based professionals representing a wide range of careers. A total of 28 careers were represented this year. Mr Wilson, Head of Senior School, and Mr Walker, Assistant Head of Senior School, welcomed our visiting professionals and provided some guidance to our students. 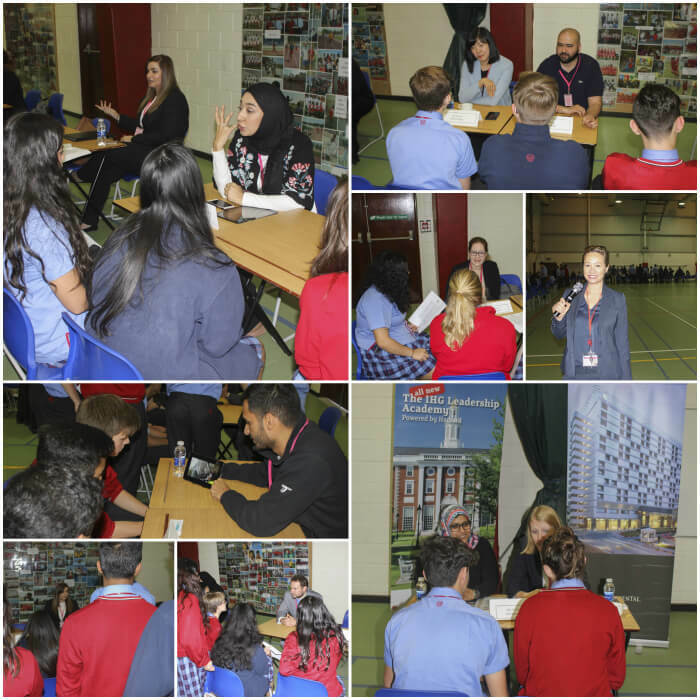 The Year 11 students then had the opportunity to visit five different professions, listening to short presentations and asking a wide range of questions. 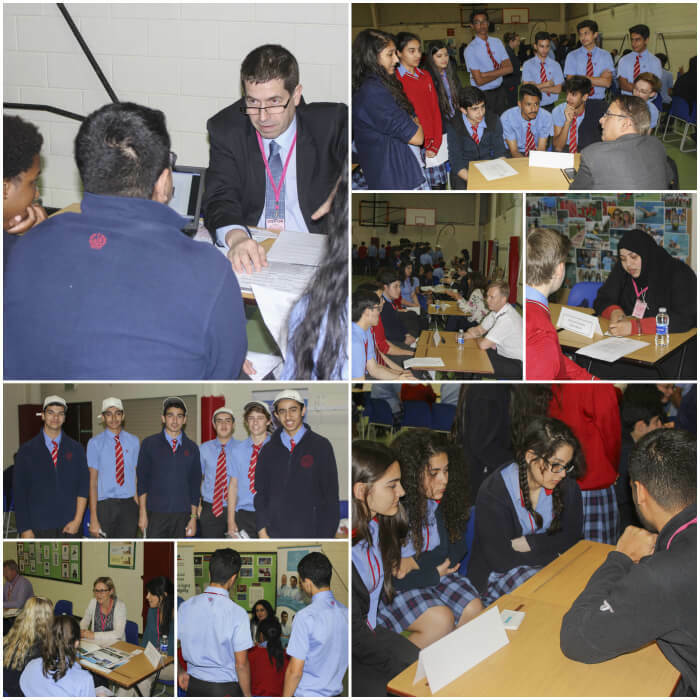 The Careers Fair proved to be highly informative and we are extremely grateful for the support of the professionals who gave up their valuable time to assist the students in their career planning.